What on earth are life colors? 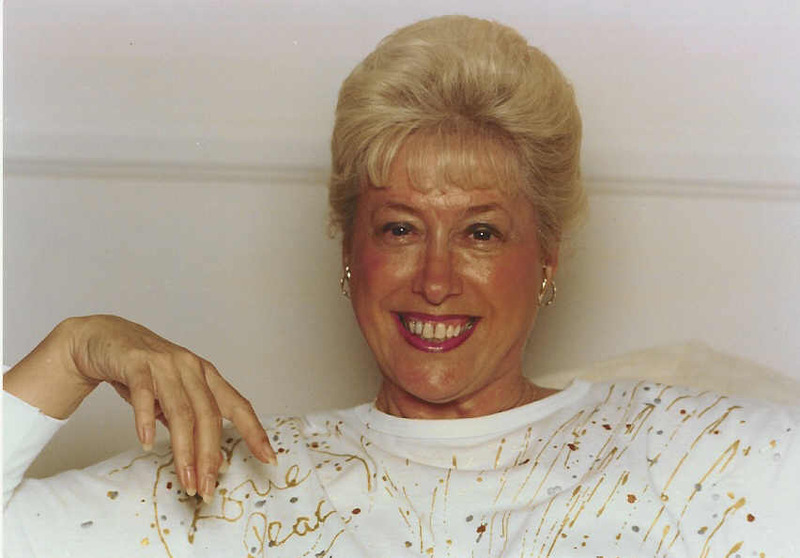 Nancy often described herself as "an ordinary person with an extraordinary talent." She was, indeed. Nancy's DNA heritage provided her with a combination of synesthesia and "the sight," as her Scottish grandmother might have said. Today scientists define her abilities as accessing a part of the brain that others cannot. How that process happens is being studied by academics around the globe. The purpose of this website is to introduce Nancy to the world via the Internet, to clarify some of the misconceptions that occurred over the years with her teachings (especially about the Indigos), and to indicate to her readers and clientele where they can find her publications. Nancy passed away in September 2012 in Carlsbad, California. She lived in a time when synesthesia was largely unknown or misunderstood. Her color perceptions and subsequent teachings brought her worldwide fame and gratitude from thousands of individuals who benefitted from her information. In the last few months of her life, she loved viewing the ocean at sunset and watching the sun filter its light through many layers of clouds. She often said that was how she perceived the colors -- softly moving through her view. Nancy was the owner of Colorology, the study of the personality through the science of color. Nancy spent years working with her students to teach and develop her new paradigms of consciousness and the timelessness of metaphysics. She also had a large clientele throughout the United States and in Switzerland. Nancy devoted her life and career to the study of color, consciousness, awareness, and their applications to the human personality. She believed that her mission was to teach awareness of self and others in order for us to glimpse how fragile and precious the life experience is. She finished her career with work she loved: counseling and the on-going process of research through her Tuesday morning classes. Nancy's work will continue into the future as her information works its way into publication via print and electronic media. Please check out the new addition to this site: Tuedays with Nancy. Tuesday mornings were Nancy's favorite time of the week, when friends and students came from all over the globe to study, learn, and share insights about the mind and how it works. Nancy left hundreds of these tapes, accumulated over several decades. Eventually they will all be loaded onto this site so that her work can continue to reach an ever-growing public. Nancy Ann Tappe (1931-2012) was an internationally-acknowledged synesthete who developed her own synesthetic perceptions into a formalized, structured system of information. She was one of only a few people in the world known to do this and then share her perceptions with thousands of others. In some cases writers and lecturers took her information and tried to make it their own, usually resulting in misinterpretations and distortions of her material, which she spent over a decade of study with pyschiatrists and color experts to develop. Nancy utilized the magic of technology to disseminate her teachings and philosophy to a world-wide audience through a variety of books and websites. Copyright 2009 Nancy Ann Tappe. All rights reserved.